Add color with confetti decorate the table or stuff these in balloons. To make your party the most memorable, we offer confetti in various colors. You can even put this colored foil confetti inside the latex balloons to create a glittering party ambience. Sprinkling confetti over your tables can also play up your party's theme in a fabulous way. Cant find the color your want? Looking for larger quantities? Give us a call at (800)383-4315. 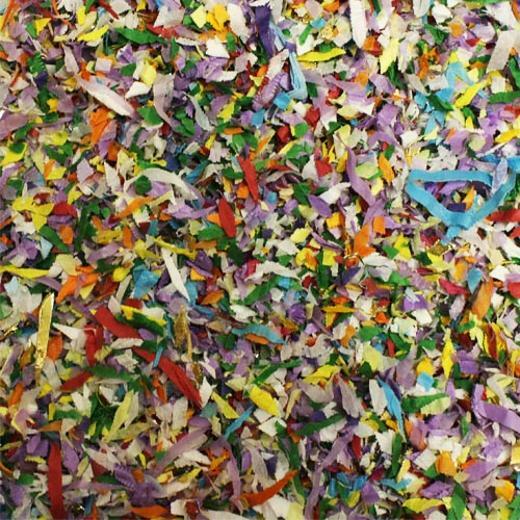 Our service reps will be happy to help you find the perfect confetti for your event or display.